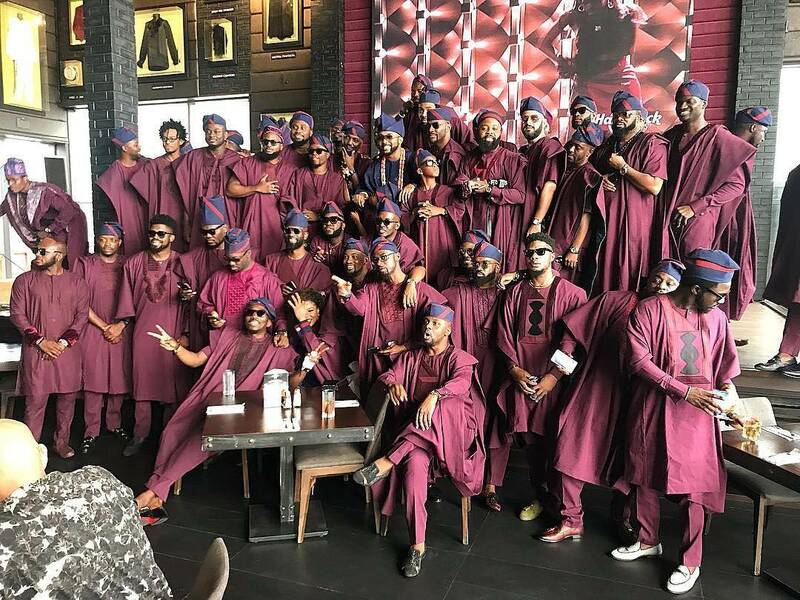 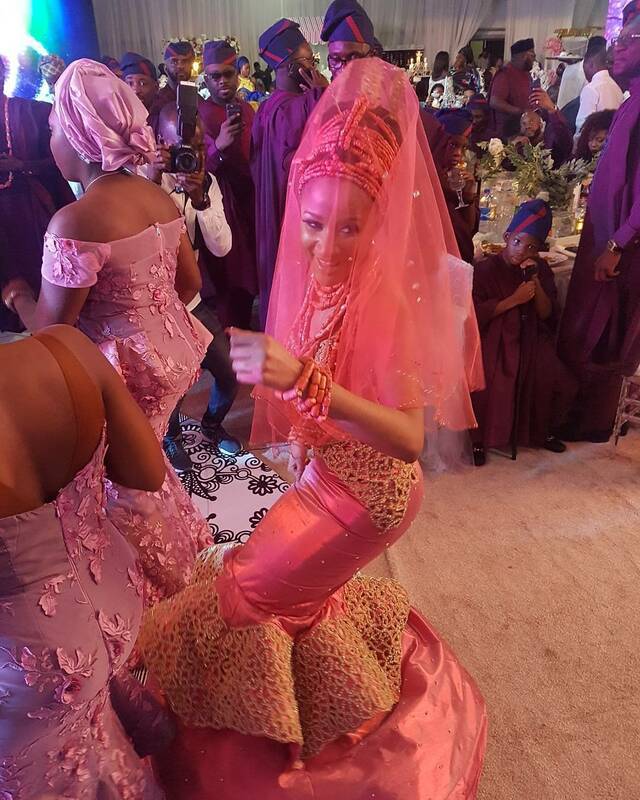 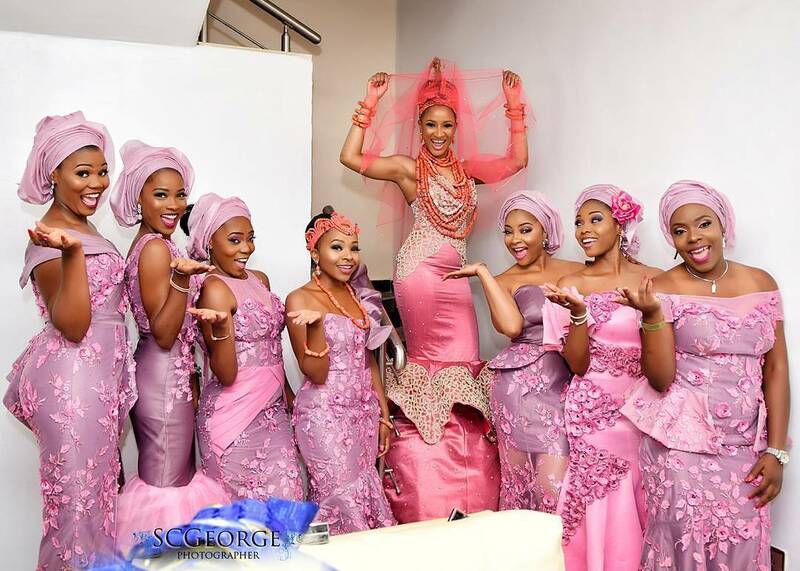 The star-studded traditional wedding in Lagos on Sunday was witnessed by close friends, associates and celebrities including, Bovi, Basket Mouth, Kemi Adetiba, Tunde Demuren, Chigul, Lynxx, Juliet Ibrahim, M.I Abaga, Dotun Kayode, Toolz, Tolu Oniru, Linda Ejiofor, Sola Sobowale, among others. 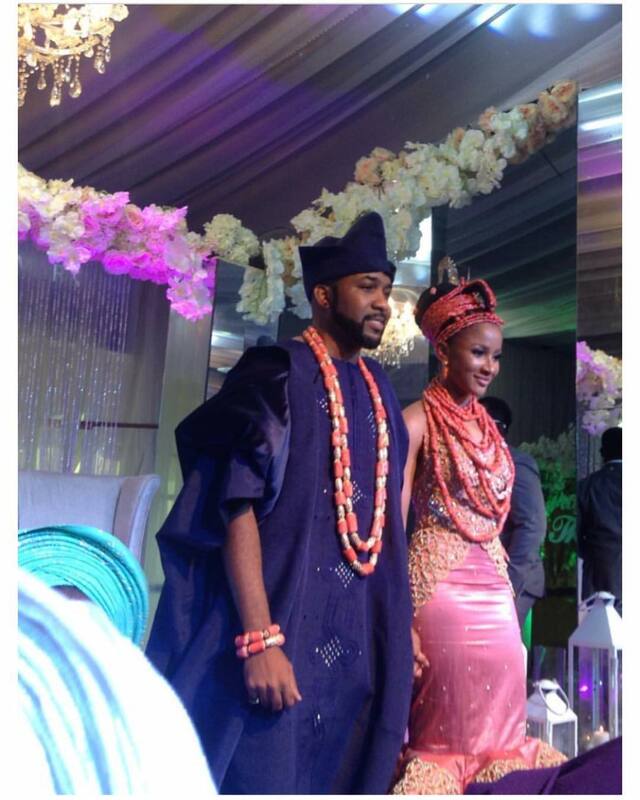 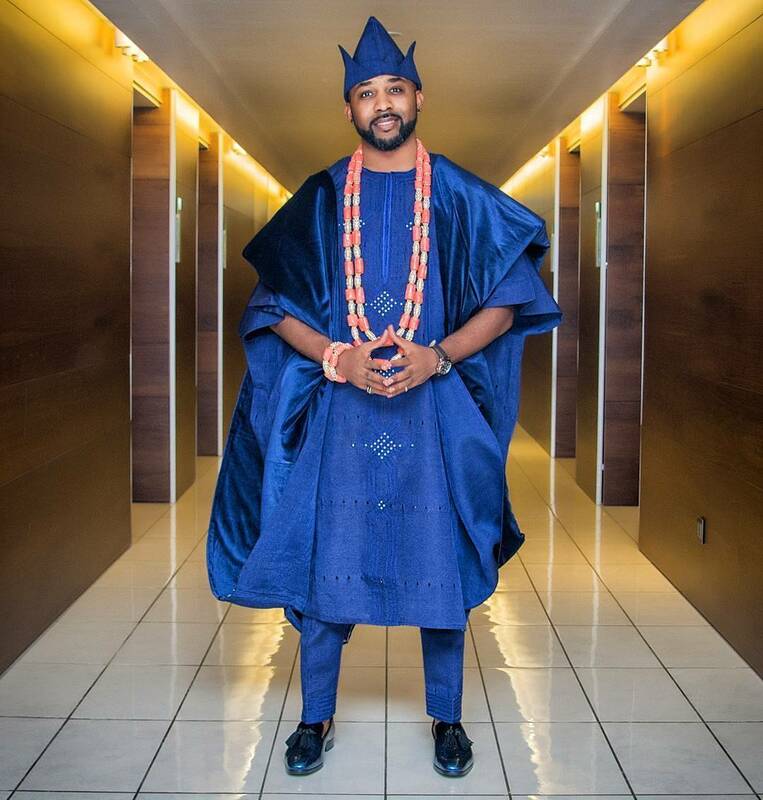 The traditional wedding ceremony comes shortly after Banky W had successful surgical treatment for skin cancer. 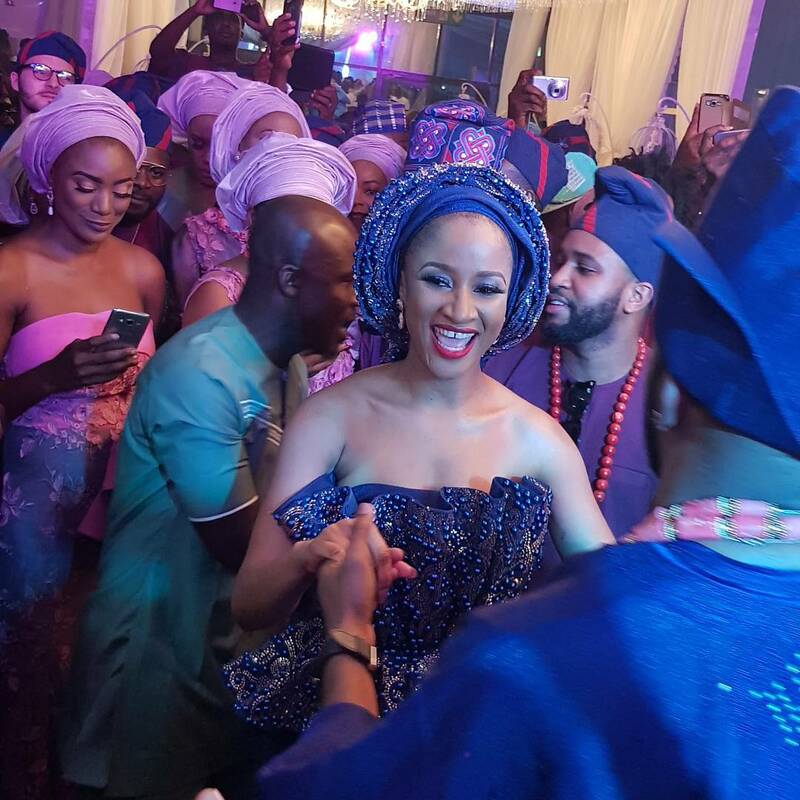 Their engagement which was initially perceived as a publicity stunt was officially announced by Banky W in February 2017 after they completed a feature film together which what appeared to be like imitating art – they both played a scene where they were getting married and she wore a traditional white wedding gown. 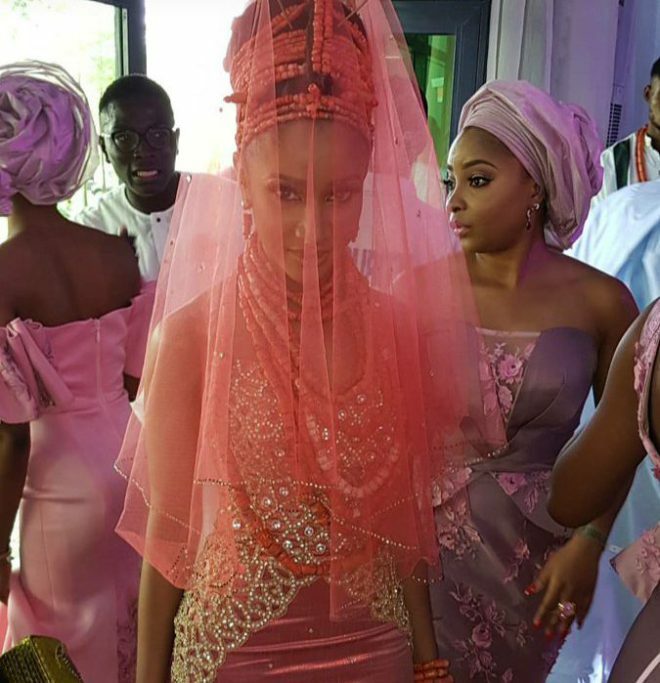 The blockbuster movie “The Wedding Party” gave us a serious look as their close working relationship and chemistry continued to bloom, and as they worked together – love blossomed. 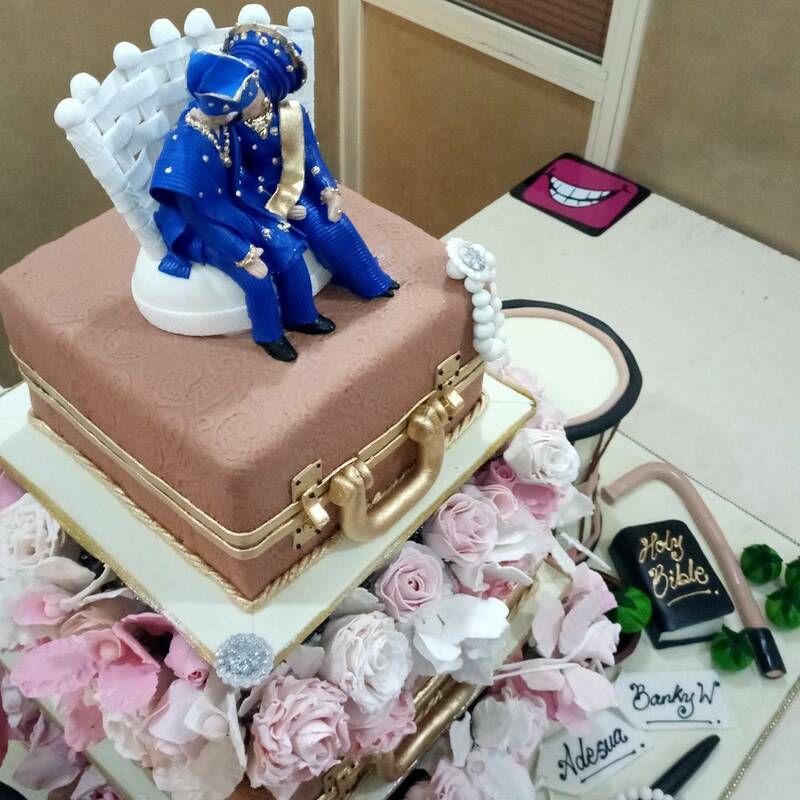 This traditional wedding was in Nigeria, and had the well-known wedding planner Trendy Bee Events working on this – so all the details were majorly carried out to perfection, The decor was so creative and carried out by Blue velvet marquee. 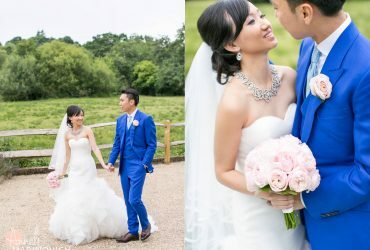 We at www.designerweddingplanner.com are fully able to cater for celebrity weddings, engagements and offer full planning and on the day coordination to the same high standard as for this wedding. 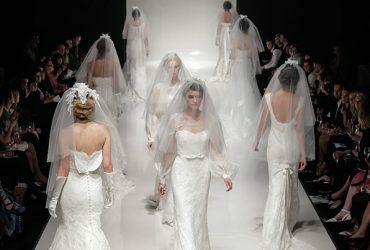 We have a professional team of wedding coordinators who are ready to support our brides through their special day. 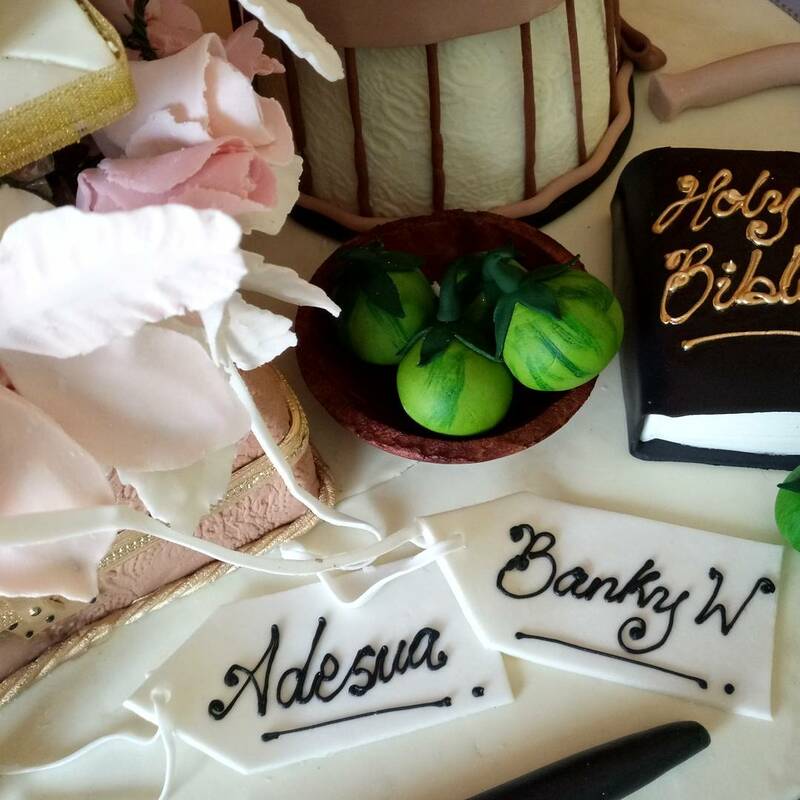 The story and these images were well documented and shared by Bella Naija Weddings with lovely snippets for us to see the whole day. 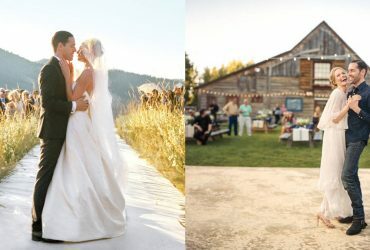 They actually managed to get the wedding to go viral on social media as we were all searching for more and more to whet our appetite for happy ‘feel good’ celebrity news. 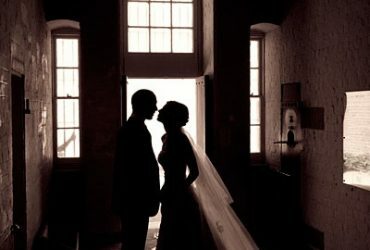 We can’t wait to cover the white wedding ceremony due to be held on Saturday 25th November 2017.